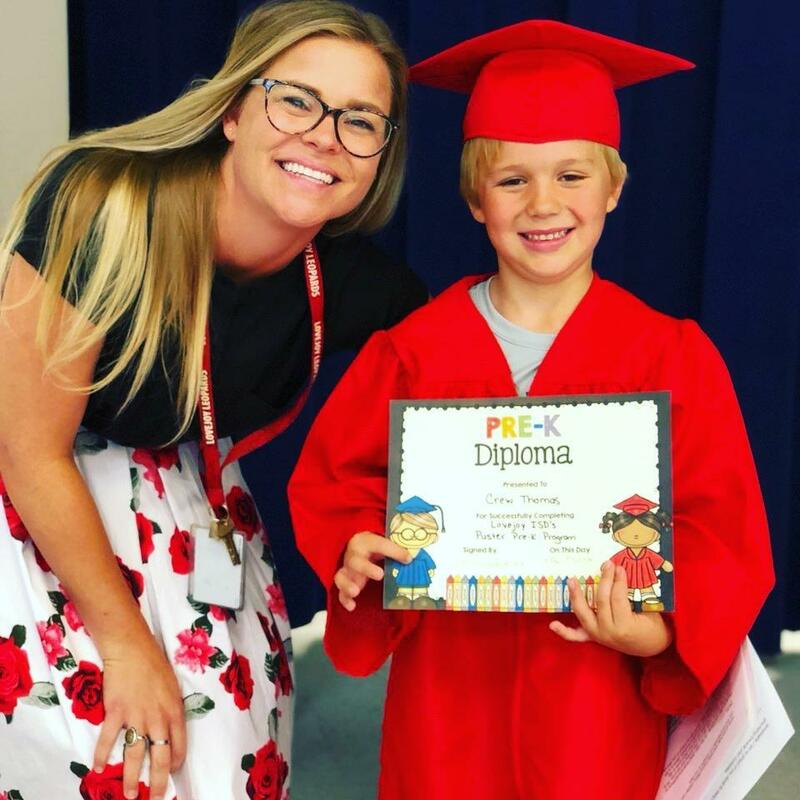 The Lovejoy Independent School District offers a tuition-based Pre-Kindergarten program which features credentialed teachers who provide a developmentally-appropriate experience for 4 year olds. This program is highly engaging, allowing the students to explore their creativity. Enrichment opportunities provided each week include: Art, Music, Library, and Fitness, as well as Science, Technology, Engineering, and Math (STEM). The Pre-K students encounter a rich learning environment, providing them with a firm foundation for the K-12 Lovejoy experience.